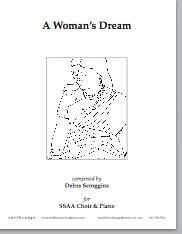 One of the earliest pieces in Maria Guinand's Musica de Latinoamerica series. 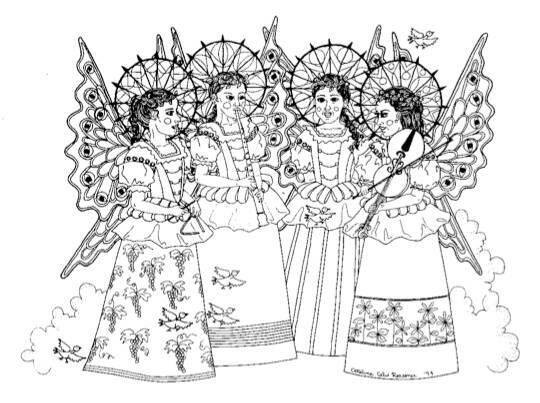 This piece is very characteristic of Aguiar's style which is very rhythmic with rapid articulation. 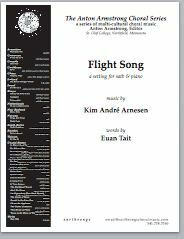 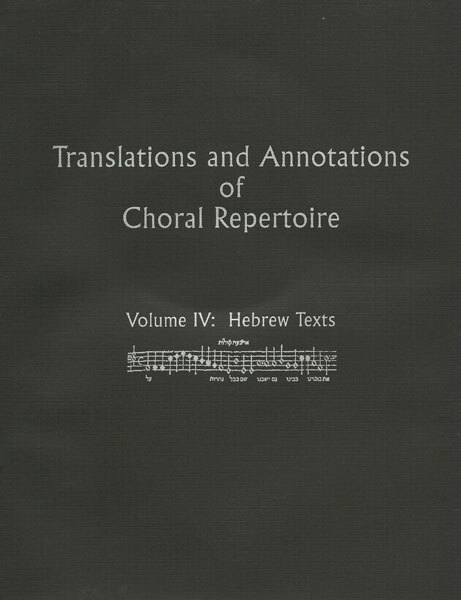 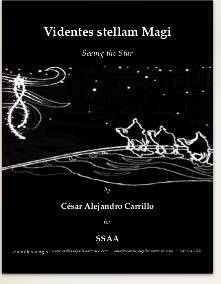 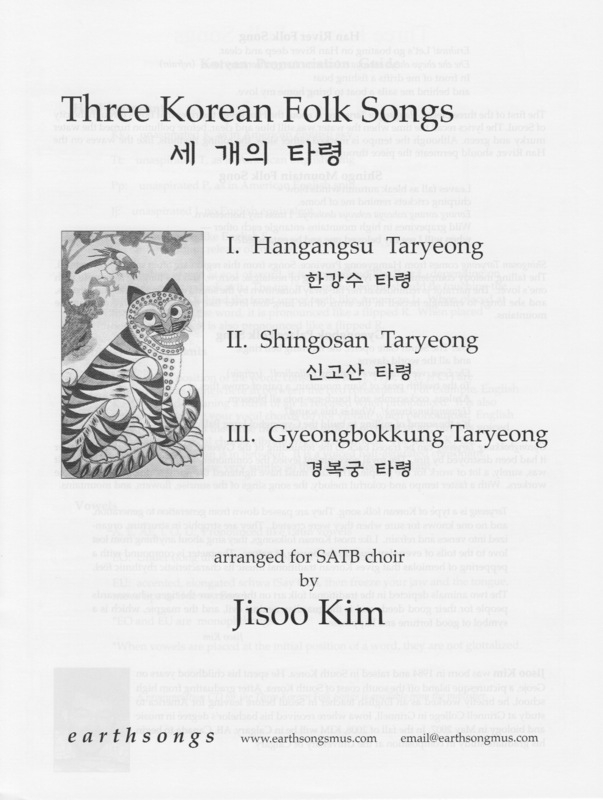 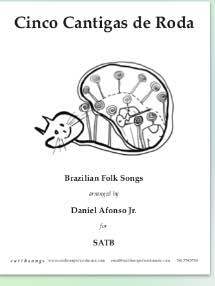 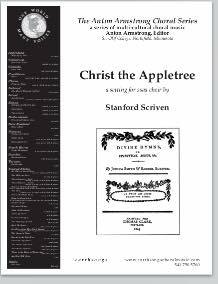 Recordings of this piece is satb and ssaa are availble on CD-01, available for download at CDBaby.com. 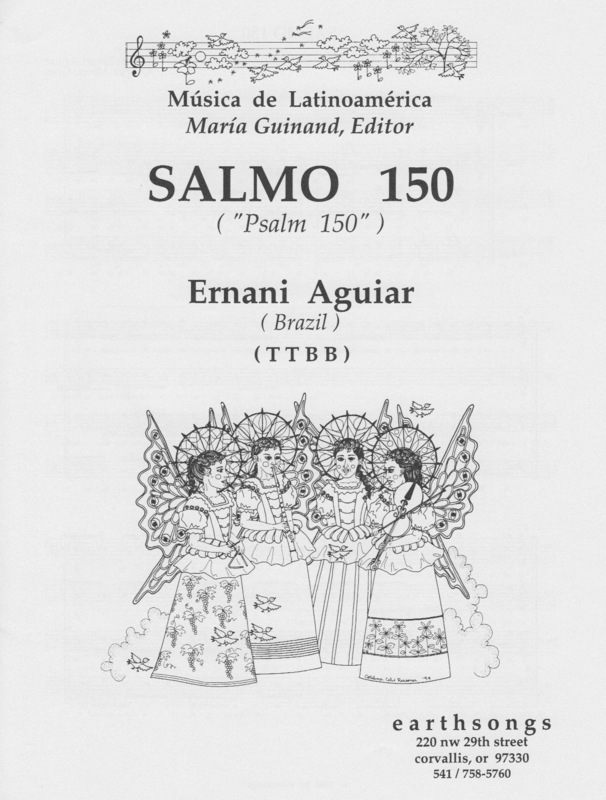 earthsongs publishes Salmo 150 in satb (S-40), ssaa (W-40), and ttbb (S-240).